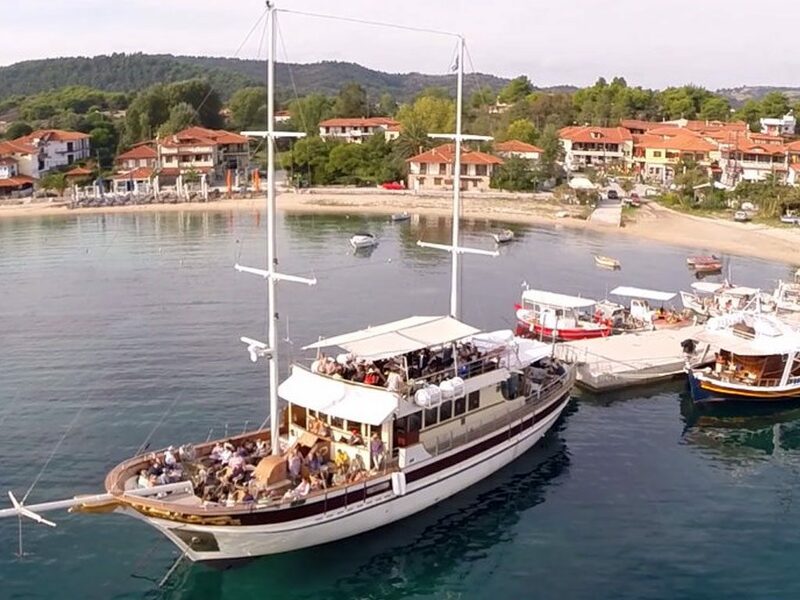 Enjoy a marvelous cruise around the western part of Holy Mountain of Athos with GLASSBOTTOM in Ouranoupoli Halkidiki meeting the holy monasteries and being absolutely touched by the natural sea beauty of the area. The GLASSBOTTOM vessel departs from the port of Ouranoupolis. 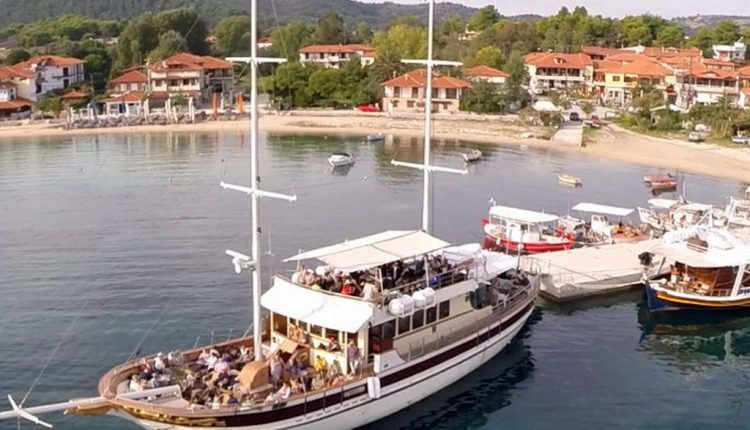 After a cruise of about 3 hours and 30 minutes with a clear view of the Holy Mountain we start our tour of the Holy Monasteries of the western part of Mount Athos peninsula.